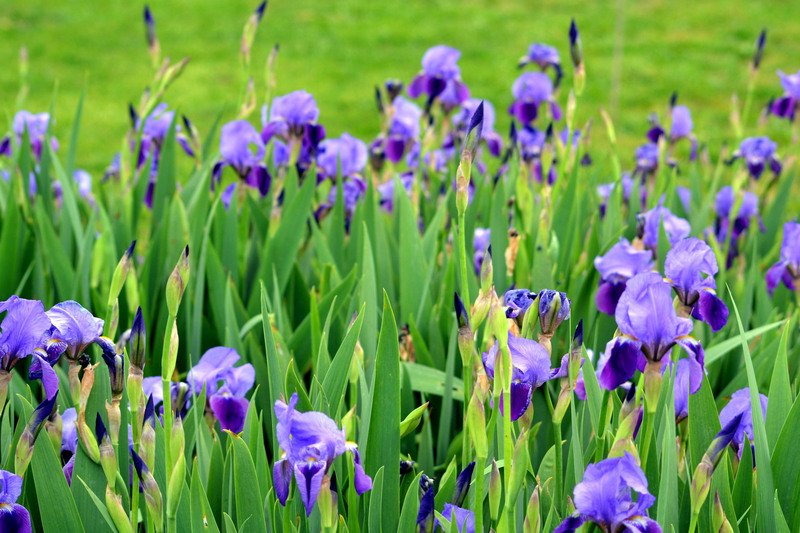 If Irises are a symbol of hope and faith, we send this field of them to the people of Oklahoma. Lovely flowers, photo and sentiment. It seems like as a nation we have had a lot of tragedies lately. I hope for some calmer days ahead. No, there are no words. Unbelievable that in a tornado prone area the schools have no shelters, not even a reinforced inner room for the children to shelter in. Unbelievable. Incredibly short-sighted. Heart-breaking. Agreed. Such a sad time for so many people. What a beautiful idea, to send a field of Irises. Thank you, you captured the image of faith and hope and sent it on for all of us. Thank you, you captured faith and hope and sent it on for all of us.